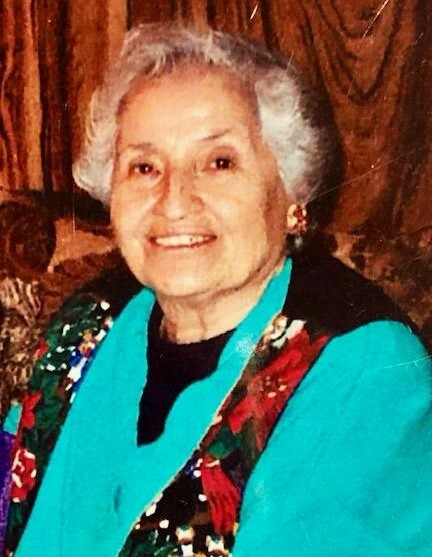 Theresa H. Ruiz, 92 a lifelong resident of Lindsay, entered into eternal peace on March 24, 2019. She was a member of the Lindsay Sacred Heart Catholic Church. Theresa worked at the Lindsay Hospital for 25 years as a nurse’s aide. Theresa is survived by two sons, Ernest Ruiz Jr., Russell Ruiz; wife Carlene, and Daughter Rebecca; husband John. Grandson, Ernest Ruiz III; three granddaughters, Nicole Howard-Ruiz, Erika Martinez, Shiri See and seven great-grandchildren. Theresa was preceded in death by Grandson Zachary Ruiz on January 13, 2016.